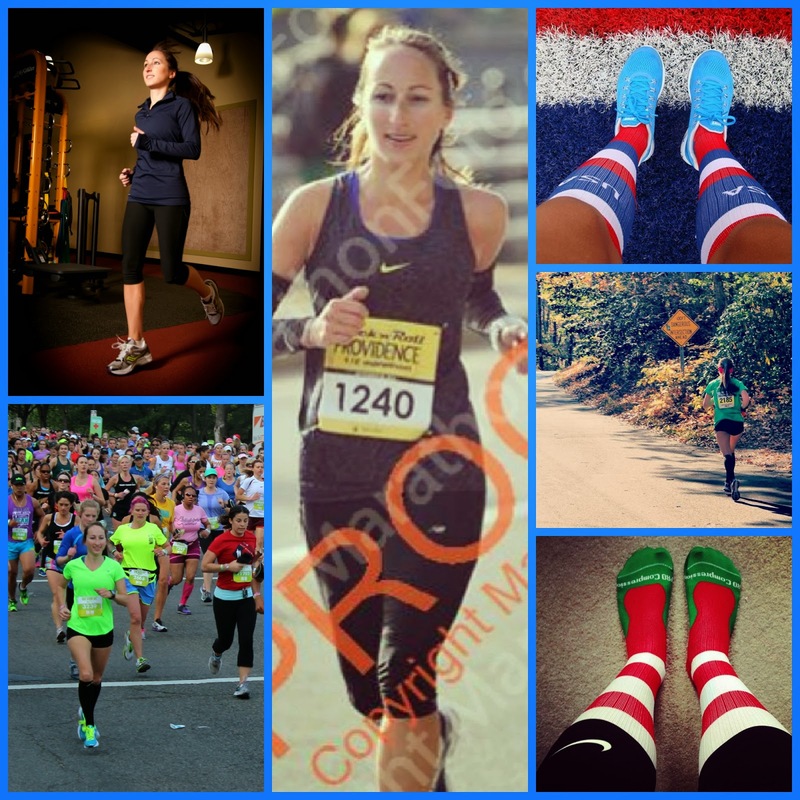 Run Jen Run: Hello 2014! I think New Years Resolutions are dumb. Why? January 1st is just another day. And everyday is a good day to set goals and change your life. On another note, here's my quick 2013 recap: 807 total miles. 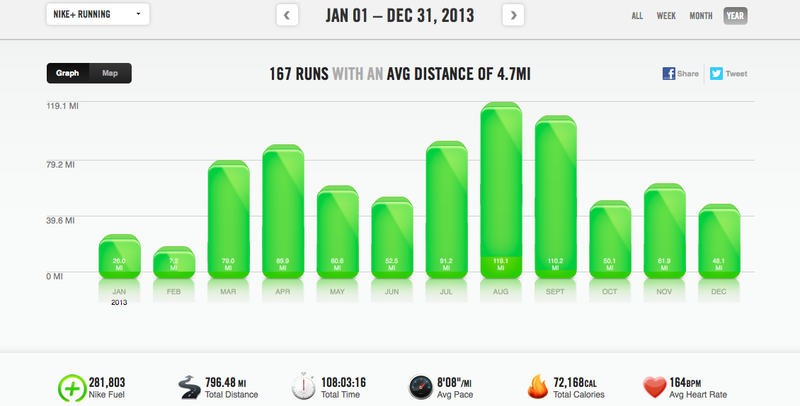 (Nike has me at 796 miles). Ran a half marathon PR. Started a blog. Helped open a new fitness facility. Became a Certified Spinning Instructor. Checked off a few Bucket List items. Saw Justin Timberlake in concert. 2013 was fun. Bring it on 2014!